We are Osuria, a cleric and scholar who has studied the Age of Ancients, the Age of Fire and the Undead Curse that plagues our world for years. Through our studies we know this curse and this cycle has affected many worlds, and they key to stopping the curse is ensuring the fire is kindled in the world where all of this began. One name has shown up repeatedly in our research–Solaire. In order to save Solaire–and our world as well–we must sacrifice everything. Forsaking our faith and our humanity, we will travel to Lordran and become an vessel for chaos so that Solaire may bring order to the world. But first, we must slay the demon who patrols the Undead Asylum. Dark Souls is an action role-playing game developed by FromSoftware and published by Namco Bandai Games. Dark Souls is a third-person action role-playing game. 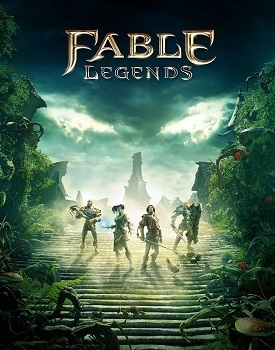 The core mechanic of the game is exploration. 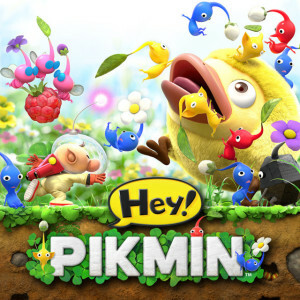 Players are encouraged by the game to proceed with caution, learn from past mistakes, or find alternate areas to explore. The player character is a cursed undead, locked away in an undead asylum. After escaping the asylum, the player travels to Lordran to ring the Bells of Awakening, where they meet undead from other worlds, such as Solaire of Astora. The bells awaken Kingseeker Frampt, who tells the player to brave Sen’s Fortress and ascend to Anor Londo. In Anor Londo, Gwynevere instructs the player to succeed Lord Gwyn and fulfill the prophecy. To accomplish this, the Lord Souls must be acquired from all the Lords and returned to the flame. Brian jumps into his first Monster Hunter game with new character Osuria and her Palico companion Baddy. It’s noob city as Brian figures out how to play this game. Monster Hunter: World is an action role-playing game developed and published by Capcom. A part of the Monster Hunter franchise. In Monster Hunter: World, the player takes the role of a Hunter, tasked to hunt down and either kill or trap monsters that roam in one of several environmental spaces. If successful, the player is rewarded through loot consisting of parts from the monster and other elements that are used to craft weapons and armor, among other equipment. 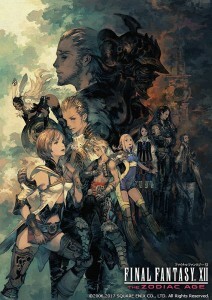 The game’s core loop has the player crafting appropriate gear to be able to hunt down more difficult monsters, which in turn provide parts that lead to even more powerful gear. 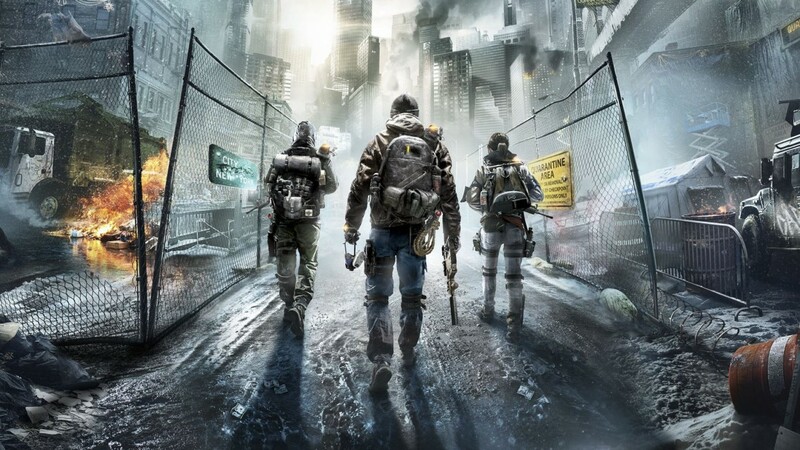 Players may hunt alone, or can hunt in cooperative groups of up to four players via the game’s online services. Brian returns to Dark Souls III after a long hiatus! After defeating Yhorm and the Boreal Dancer, Molly Metalhead sets about exploring Lothric Castle, which is crawling with Knights of all kinds. NOTE: The audio on the commentary is a bit low, so I’ll get that sorted out for the next installment. Dark Souls III is an action role-playing video game developed by FromSoftware and published by Bandai Namco Entertainment for PlayStation 4, Xbox One, and Microsoft Windows. The fourth entry in the Souls series, Dark Souls III was released in Japan in March 2016, and worldwide in April 2016. While most of the world is preoccupied with the snail’s pace progress of the Final Fantasy VII remake, we’re getting a remake in July only a year after its announcement (The Zodiac Age was announced at Last year’s E3). Improvements to game balance, the job system and a quicker play option will accompany the remastered visuals for a package the FF fans should really appreciate. The biggest release of the month is the sequel to the best new IP to come out for the WiiU. 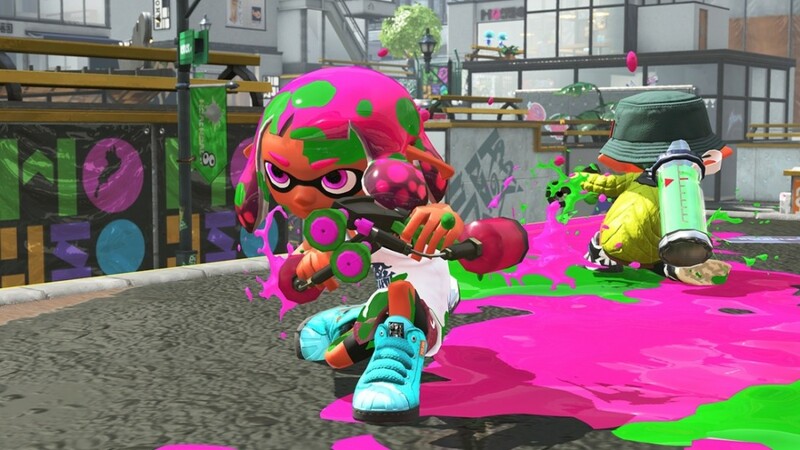 Splatoon was universally acclaimed for its take on the competitive shooter genre. 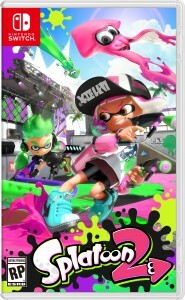 From the neon color cheme to the fantastic chracter design, to the emphasis on paint splattering as opposed to kills, Nintendo proved once again they can provide an original take on a genre. And now that ARMS arrived last month, the Switch has two solid new franchises to go with Zelda and Mario. 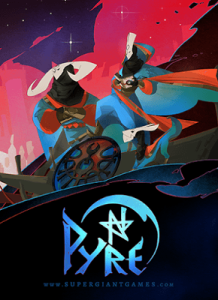 The latest game from the makers of Bastion and Transistor arrives this month. It’s an action RPG with arena-style combat, and the story involves traveling through Purgatory to cleanse your soul through combat. If this month wasn’t so barren int terms of releases, this game might not have made the list. But the Pikmin franchise is a fun one, and it’s awesome that we’re still getting solid 3DS releases even as the Switch is taking off. So, those are the games we’re excited about for July. What’s on your list? Let us know in the comments or hit us up on twitter.com/coopcritics! 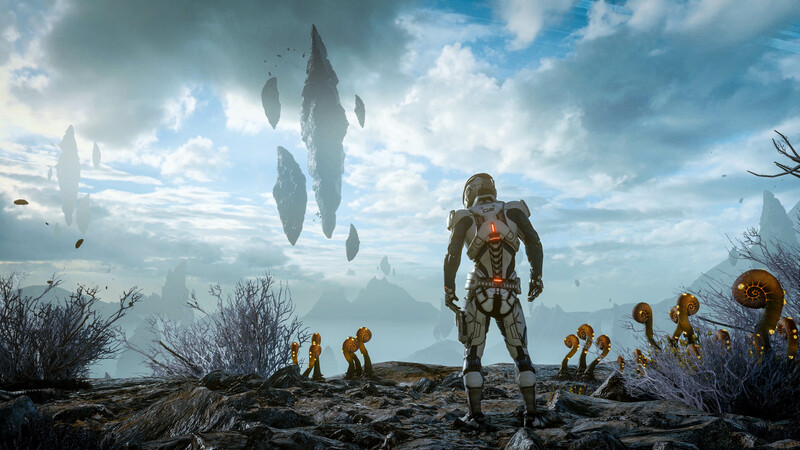 As you’ve probably seen across various gaming news sites by now, it seems that the Mass Effect franchise is going to be hiatus for a bit (you can read the USGamer story here and the Kotaku story here). In some ways, this is not terribly surprising. 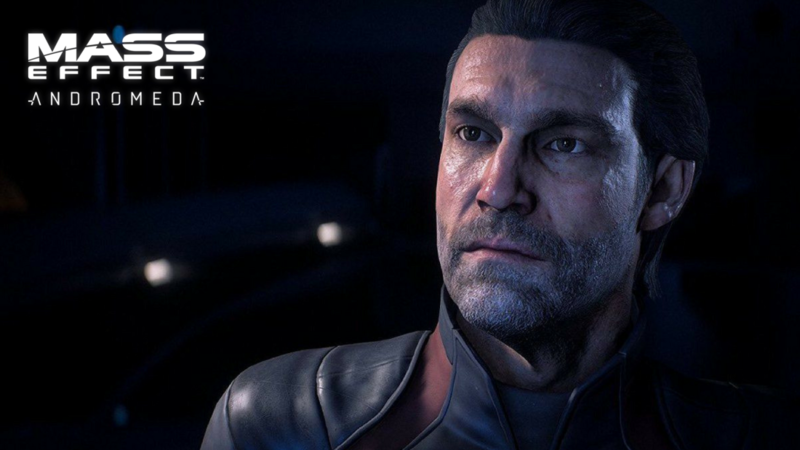 Andromeda’s Metacritic scores current sit at 70 (PS4), 73 (PC) and 77 (Xbox One). Surely that’s not what EA was anticipating when they forced the game to be shipped before it was ready (EA’s fiscal year ended March 31). And it’s really inarguable that the game wasn’t ready. It’s received multiple post-release patches to address a variety of issues, from facial animations to bugs to stability issues and more. But I can’t help feeling like the decision to put the franchise on hold was driven by the absolute savaging the game has received on social media. Spending any time in the Twitterverse in the first few weeks after release, you would have thought that Mass effect Andromeda was not only the worst game of all time, but that it had destroyed the ability of the people who played it to ever enjoy a video game again. 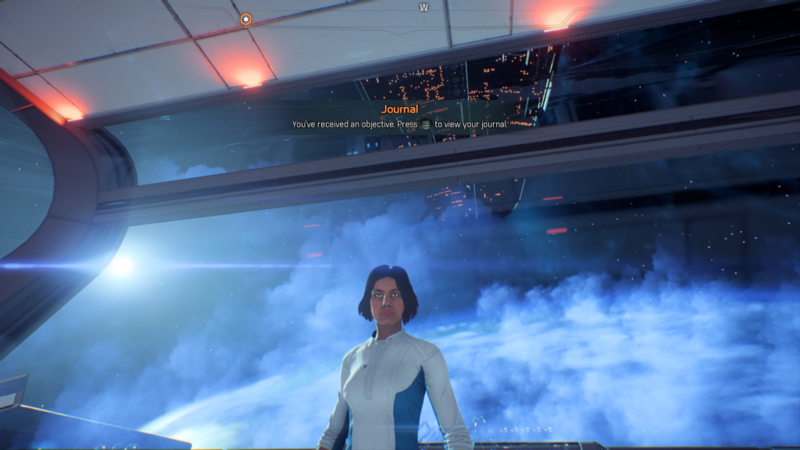 The reaction was ridiculous, and it became more so, as the piling-on continued until there was essentially nothing Bioware could do to escape the narrative that Andromeda was an awful game that was a total failure. It’s really sad, because the Mass Effect universe is one I have invested hundreds of hours in, through the games, comics, novels and more. I spent a good deal of time covering and discussing the original trilogy on Co-Op Critics, my own blog and for Comic Book Resources as well. And I was so excited for a whole new series of games set in the ME universe. My first dozen-plus hours with ME: Andromeda have been great overall. Sure, I see the lack of polish, but as the first game in a new series, I feel like the criticism of it has been completely overblown. I can only imagine if the Twitterverse had been at full force when the original Mass Effect came out. The issues with AI, the glitches, the Mako–I mean can you imagine? But at the time, reason prevailed, and despite its flaws, Mass Effect was given credit where credit was due. I don’t feel like that’s been the case with Andromeda at all. Instead, the vitriol directed at the developers and the tidal wave of negativity on social media has helped put the series on ice. I’m just hoping that once the fervor dies down, EA and Bioware will regroup and come up with a plan for moving the series forward. Because there is so much potential for storytelling in the Mass Effect universe, and it would be a shame if this is the end of it. *Due to the way CBR now archives old posts, a lot of the images are no longer embedded, but the content of the interviews is still there. In the latest installment of his Dark Souls III series, Brian summons in a little help to take down Pontiff Sulyvahn, and then hits the road to Anor Londo. But first, he has to deal with invaders and would-be allies. If you enjoy this series, please leave a LIKE or comment on the video. Don’t forget to subscribe! In our latest video, Brian spends a bit of time with the new beta for Nioh, the upcoming fantasy/action RPG from Team Ninja. The game’s combat shares some similarities with the Souls series, so that’s an easy hook for Brian. In the latest episode of the Co-Op Critics podcast, Brian and Nick discuss our game of the month, The Division, look at some of May’s releases, and and talk about Nick’s new gaming PC. You can listen to the episode right here in the player above, or check us out on iTunes and Spreaker. You can also listen to back episodes on our podcast page. NOTE: The game of the month for May on Co-Op Critics will be Dark Souls III. We’ll be featuring videos all month and a podcast at the end of May to discuss our thoughts on the game. 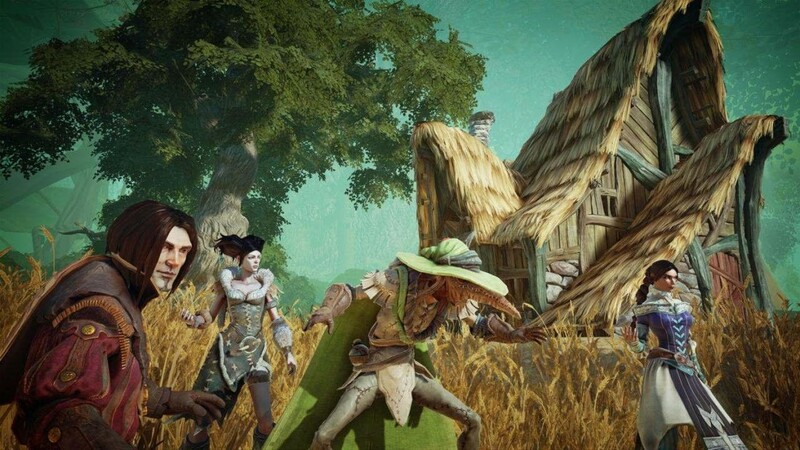 The Sad Demise of Fable Legends–A Victim of Circumstance?